Today we welcome the Department for Environment, Food & Rural Affairs and the Ministry of Justice to the Inside Government section of GOV.UK. 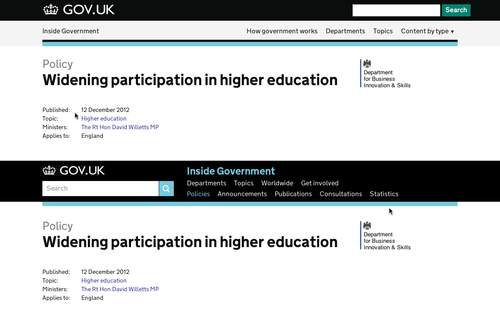 This takes the total number of ministerial departments that have moved their corporate information to GOV.UK up to 20, leaving just 4 more to go. 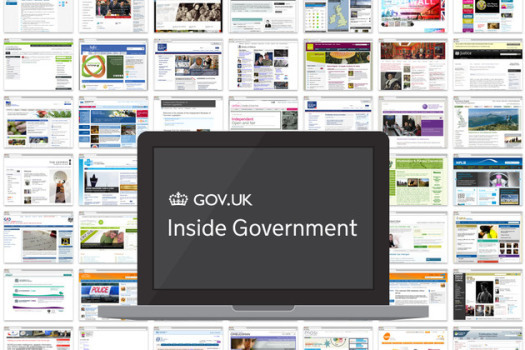 Preparing Inside Government for the transition of each organisation invariably involves new features and of course a significant increase in content. We began transition of ministerial departments to Inside Government in November last year and by the end of April this year the remaining 4 will have completed the move. We’ll be posting more details on those launches and what ‘completion’ means soon.